Here's yet another reason to make sure you stay on top of your dental health. 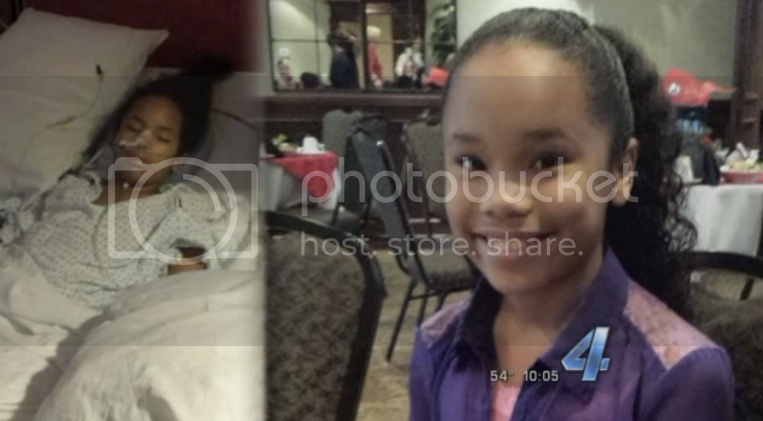 A routine cleaning at the dentist likely saved 11-year-old Journee Woodard's life. A dental hygienist cleaning Journee's teeth when she noticed something odd. Chandler, who has known Journee for several years, told the girl’s mother about the abnormality. The mother then took Journee to the doctor. The family is still waiting for test results to determine more about the tumor.